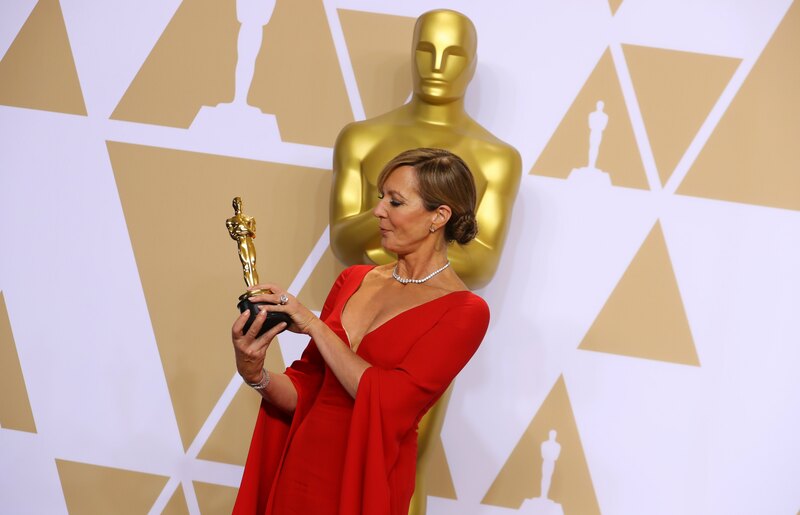 Janney, 58, a seven-time Emmy winner, swept all major acting honors this season, including Screen Actors Guild, Golden Globe and BAFTA awards. Janney plays LaVona Golden, the mother of U.S. Olympic figure skater Tonya Harding, in the independent comedy about the disgraced and troubled athlete who is best remembered for her role in a 1994 assault on rival skater Nancy Kerrigan. “I, Tonya” screenwriter Steven Rogers wrote the role of the hard-driving, foul-mouthed LaVona expressly for Janney, partly as a way for her to demonstrate her range. Janney’s first passion was ice skating and she had hopes as a teenager of competing in the Olympics before an accident and the realization that she was too tall to succeed ended her dreams. She later studied acting under Paul Newman at Kenyon College in Gambier, Ohio, and credits Newman’s late wife, actress Joanne Woodward with encouraging her career.